How much do Heat suites cost? Miami Heat suite prices will range from $3,000-$6,000 depending on opponent, day of the week, suite size and suite location. Suites rental prices for concerts will vary widely; suites for family events and lesser known performers can cost as low as $1,500 while popular performers can command suite prices of $12,000 and above. Loge Suites are perfect for smaller groups of 4-10. Loge Suites feature opera-style box seating overlooking the floor and come with in-seat food and beverage service. Center Court Suites at AA Arena are one of the most unique suite experiences in the NBA. 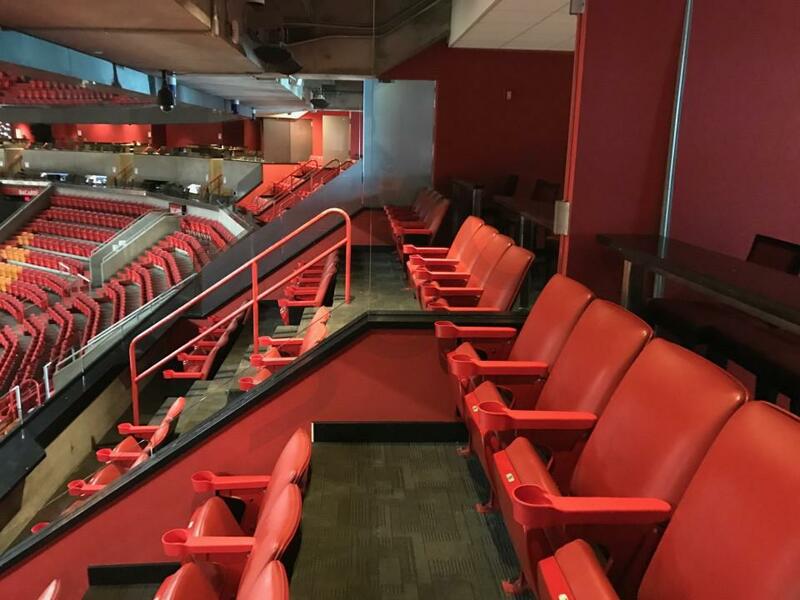 Center Court Suites feature a private balcony with stadium-style seats overlooking the floor in addition to a private lounge space across the suite concourse. Guests are able to walk freely between the balcony seating and suite area. 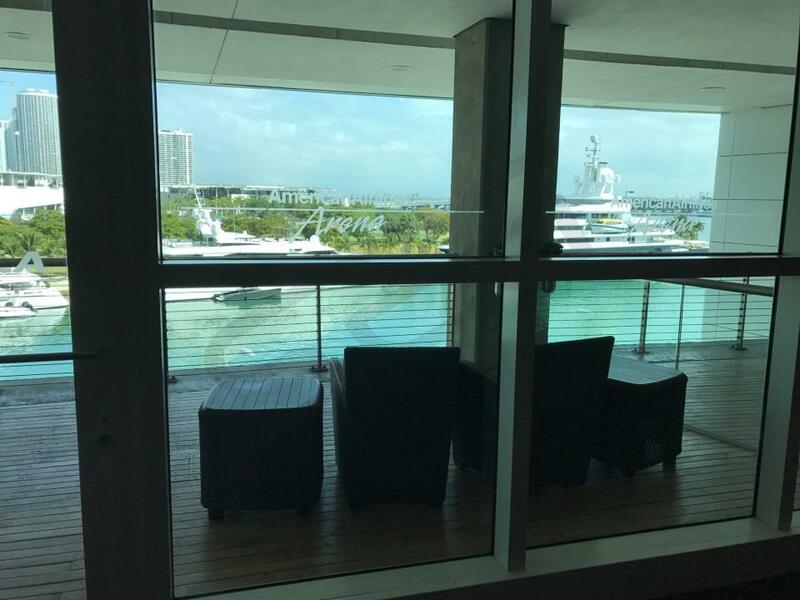 The private suite area features a wet bar and kitchenette and a private open air balcony with harbor or city views. Party suites are located behind the basket and comfortably fit up to 32 guests. They have a great view of the court during Heat games as well as a direct view of the stage for most concerts. Amenities include HDTV's, comfortable interior seating, and a kitchenette area for food and drinks. Suites at American Airlines Arena vary in size and configuration, typically by suite level. 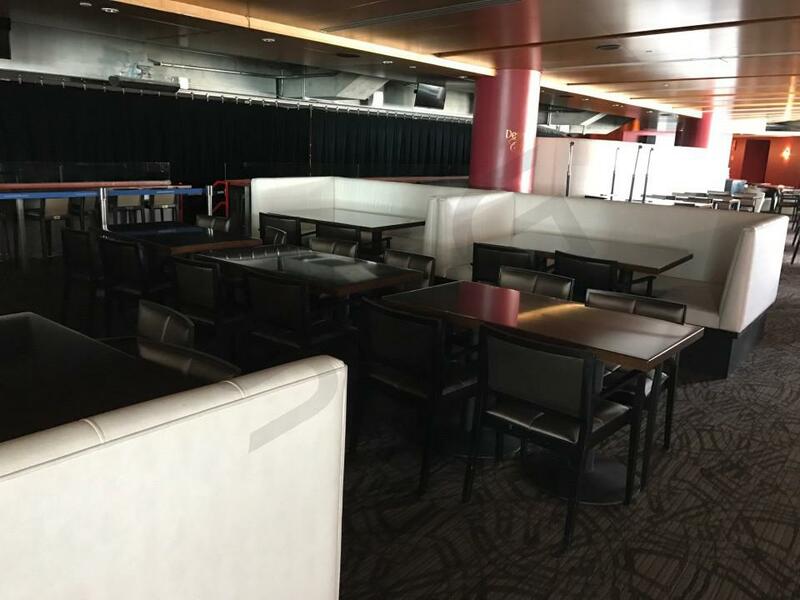 The smallest private, premium spaces at American Airlines Arena will be Loge Suites which are located on two levels and concentrated at each corner of the venue. Loge Suites resemble opera-style box seats and can accommodate smaller groups of 4-10. Center Court Suites, located on both sidelines, are the most traditional suite option at American Airlines Arena. 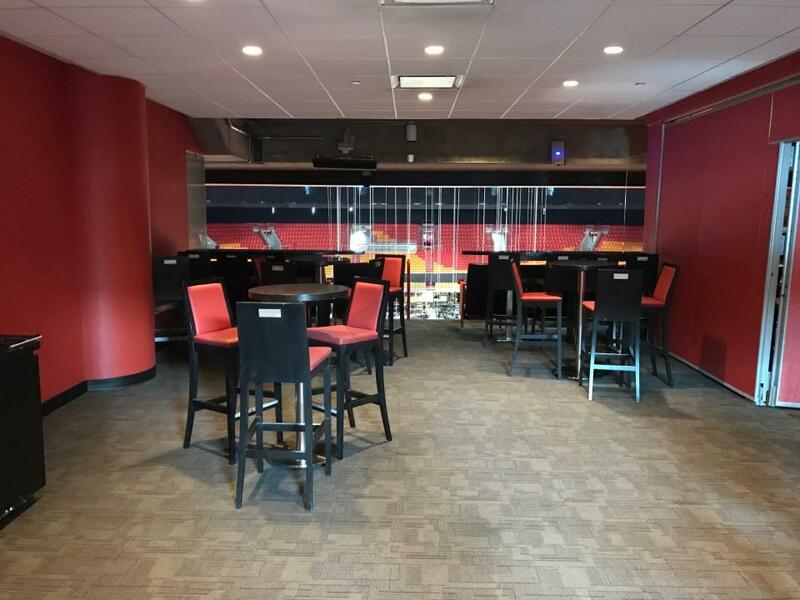 These suites include stadium-style seats on a private balcony overlooking the court and a private lounge space, complete with a wet bar and kitchenette, located across the suite concourse. 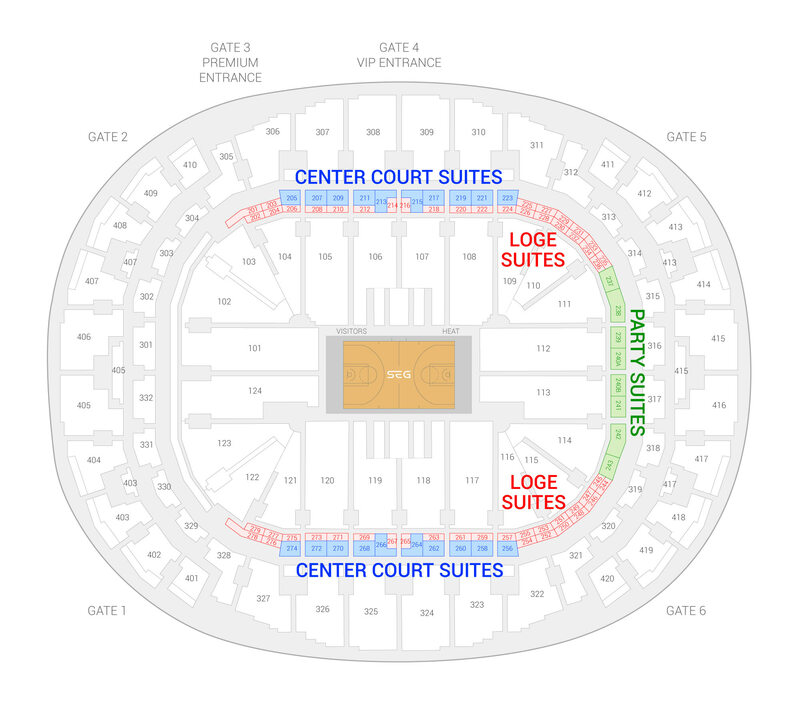 Center Court Suites accommodate groups of 12-20. The largest premium spaces, Party Suites, are located behind the basket on one end of the arena. Party Suites can accommodate larger groups of 24-130 guests. Miami Heat suite rental prices typically range between $3,000-$6,000 depending on opponent, day of the week, and suite type and location. Suite prices for concerts at American Airlines Arena will vary widely. Suites for family events and lesser known performers can be a cheap as $1,500 while popular performers can command suite prices of $12,000 and above. Suites at American Airlines Center will not include catering in the base price of the suite, so be sure to allocate additional funds. 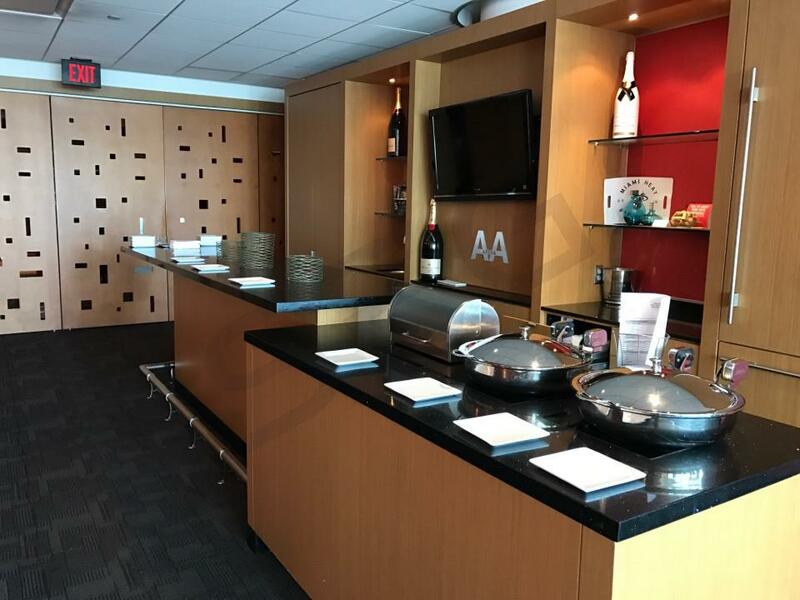 In-suite catering is available in all suites at American Airlines Arena. The menu includes a wide range of food and beverage options provided by Levy Restaurants. The extensive catering menu includes a selection of chef-designed packages (and a la carte items) that include regional and local favorites. 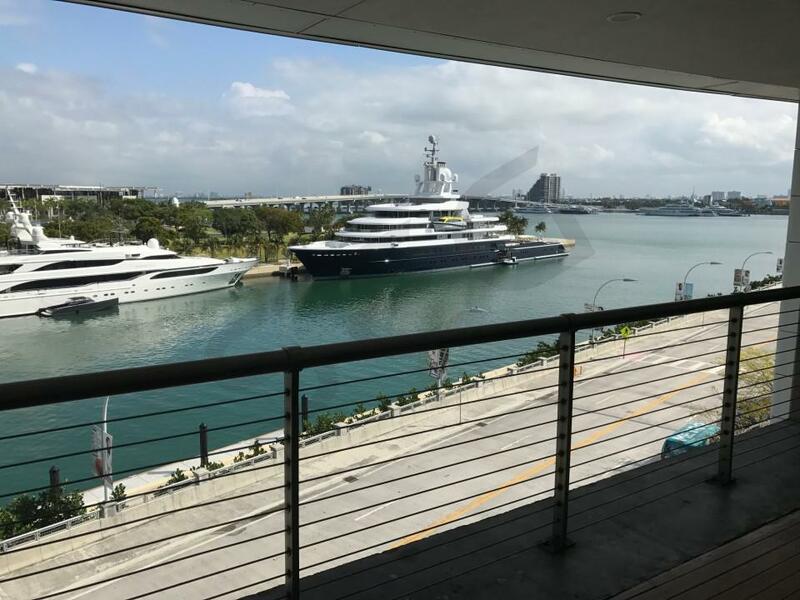 Most suites at American Airlines Arena do not include catering in the base price of the suite, so be sure to allocate additional funds if you would like to have your suite catered. The average Suite Experience Group client at American Airlines Arena spends between $75-$100 per person on in-suite catering. There is no dress code for suite level at American Airlines Arena. All luxury suites at American Airlines Arena are climate-controlled. Fanny packs, purses, and clear plastic bags measuring 14”x14”x 6” or smaller will be permitted into the Arena. Read the full policy here. Children under 2 years of age may enter American Airlines Arena free of charge, providing that he/she sits on the lap of a parent or guardian. Designated VIP parking passes are valid in the American Airlines Arena P2 Garage located on Biscayne Blvd. For guests without VIP parking passes, additional cash parking is available at the Bayside Marketplace Garage located across the street from the Arena. 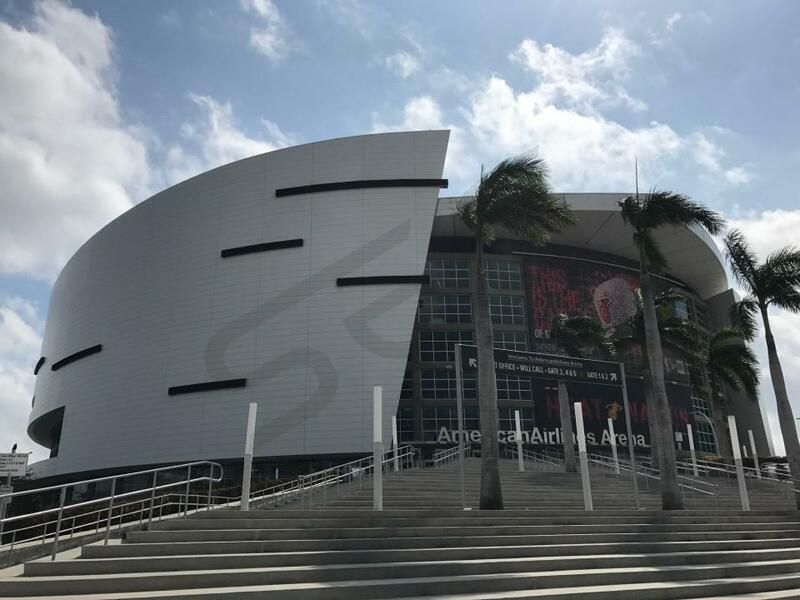 For guests using public transportation, the Metrorail, Metromover and Metrobus all stop at American Airlines Arena. Premium doors (located at Gate 3 and Gate 4) open 90 minutes prior to Miami Heat basketball games and one hour prior to most concerts. The Miami Heat will look to take the next step in 2018-19, hoping to advance further in the playoffs than last year’s first round exit. Much of the same team returns, meaning Erik Spoelstra must continue to develop Miami’s young core. Without LeBron James in the East, the opportunity is there for the Heat to take the leap into the Eastern Conference elite. The main storyline for the Heat this season will be Dwyane Wade's farewell tour. The future Hall of Famer will go down as one of the best players to ever play in a Heat uniform, and a true icon to the city of Miami. You won't want to miss your final chance to see Dwyane Wade play at American Airlines Arena. With Goran Dragic and Dion Waiters in the backcourt, the Heat have two playmakers who can score at will. Dragic’s smooth style of play, combined with Waiters’ electric scoring ability make the Miami backcourt so fun to watch. Tyler Johnson will back up both guard positions, providing the Heat with three guards they can rely on to create pays and jumpstart the offense. Throw in Josh Richardson and Justise Winslow, and the Heat have excellent depth on the perimeter. Both Richardson and Winslow are under 25, and their continued development will be essential to the Heat’s success. In the frontcourt Miami is led by defensive anchor Hassan Whiteside. Whiteside’s elite shot blocking ability always has him among the league leaders in blocks, delivering emphatic rejections night in and night out at American Airlines Arena. At the 4, Kelly Olynyk and James Johnson add versatility and unique scoring abilities. The most important player on the roster is arguably Bam Adebayo, the second year center selected 14th overall in the 2017 NBA Draft. Adebayo showed tremendous potential in his rookie season on both offense and defense. His development will be a primary concern for Erik Spoelstra and his coaching staff this season. Expectations are high in Miami after last year’s 44 win season. The depth of the roster may be Erik Spoelstra’s best asset, as the Heat have multiple players who can contribute at a high level at each position. Look for the Heat to reach the playoffs once again and make some noise once they get there. The Heat call American Airlines Arena home, where the most common private luxury suites accommodate groups of 16-24 people. An American Airlines Arena suite is great for entertaining clients, employees, or enjoying a game with friends and family. 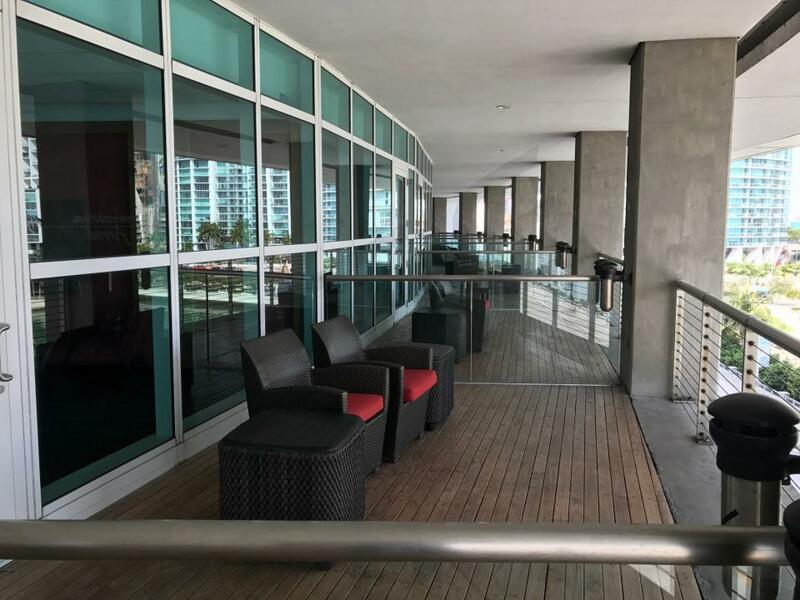 Along with a private suite for a Heat game, guests will receive VIP parking, private entry into American Airlines Arena, and exclusive access to VIP clubs. 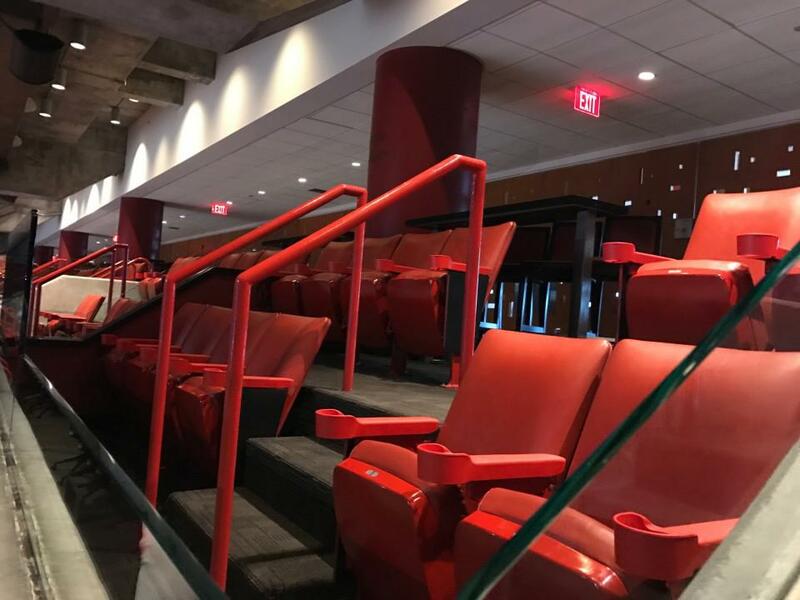 An American Airlines Arena luxury suite will feature HDTVs, balcony seating, upscale furnishing, a dedicated suite attendant, and the option for premium in-suite catering. The celebrities are always out at Heat games in Miami, making the suite level at American Airlines Arena a can’t miss experience. South Beach’s favorite team, the Miami Heat, are in the midst of a youth movement that will make them an explosive and thrilling team to watch in 2016. Despite the loss of legend Dwayne Wade in the offseason, the Heat look primed to compete in theEastern Conference. Replacing Wade as the in-house superstar is massive center Hassan Whiteside. Only two years ago Whiteside was out of the NBA with no hope of return, but the Marshall product has blocked, dunked and alley-ooped himself into becoming possibly the best center in the league. Whiteside is not alone though, the Heat have plenty of talent up and down the roster. At the point the Heat employ Goran “the Dragon” Dragic. Dragic is a one-man fast break whose fast-paced style leads to many dunks and spectacular plays. The future of the Heat though, rests firmly on the shoulders of sophomore wings Justise Winslow and Josh Richardson. Winslow is an elite athlete whose competitive tenacity and basketball IQ make him an extremely effective defender and finisher. Richardson’s main asset is his energy, he never stops moving and always makes the hustle plays necessary to win. With Luol Deng and Dwayne Wade gone the Heat will rely on these youngsters to produce. If Richardson and Winslow produce like their talent suggests then the Heat will have a shot to knock off the Cavaliers as the best team in the East. The Heat call the American Airlines Arena home where the most common private luxury boxes accommodate groups of 16-24 people. A Heat suite is great for entertaining clients, employees or enjoying a game with friends and family. Along with a private suite for a Heat’s game guests will receive VIP parking, private entry into American Airlines Arena and exclusive access to VIP clubs. A Heat luxury suite will feature HDTVs, balcony seating, upscale furnishing, a dedicated suite attendant and the option for premium in-suite catering. American Airlines Center will also be hosting Drake & Future, Kanye West, the Bad Boy Reunion and Maroon 5. Thank you for signing up for specials at American Airlines Arena. Enter your email address below to stay in touch. 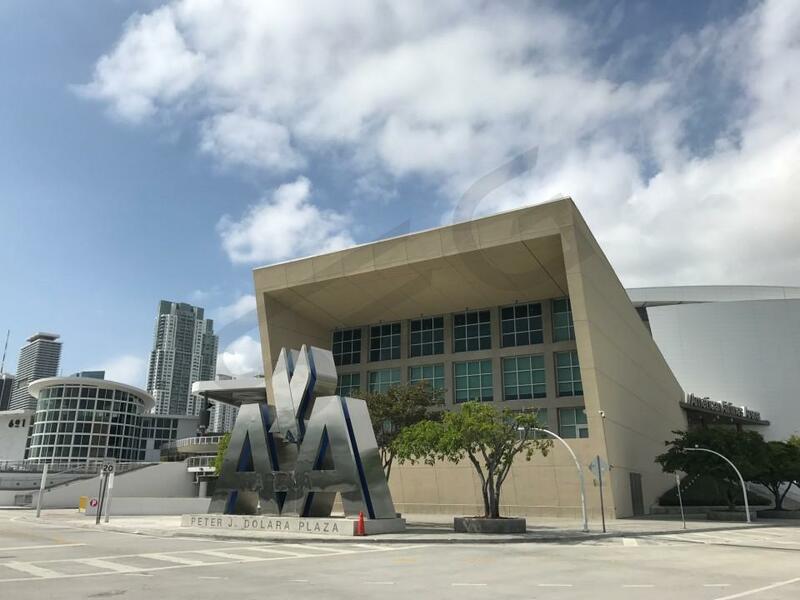 We'll sign you up for our newsletter, which will inform you of the latest inventory and events at American Airlines Arena. We promise we will never sell or distribute your information. The seating chart below shows where the Miami Heat suites at American Airlines Arena are located.